1) Cancer Res 2008; 68:8333-41. 2) Biochem Biophys Res Commun. 2001; 289: 257-63. 3) Int J Oncol. 2001; 19: 117-21. 4) J Urol. 2004; 171: 1314-8. 5) Cancer Res. 2005; 65: 9617-22. 6) Int J Mol Med. 2007; 19: 363-8. 7) Int J Oncol. 2009; 34: 657-63. 8) J Biol Chem. 2009; 284: 14236-44. 9) Clin Med Insights Oncol. 2015; 23: 31-8. 10)Oncol Rep.2014; 31; 1089-95. 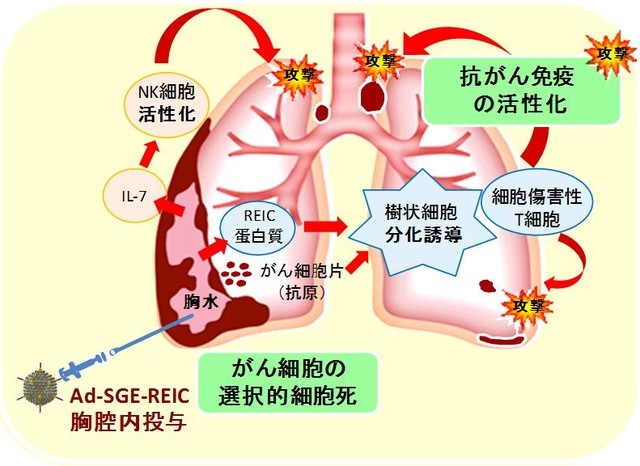 Copyright(C) 2019 岡山大学大学院医歯薬学総合研究科　呼吸器・乳腺内分泌外科（第二外科） All rights reserved.